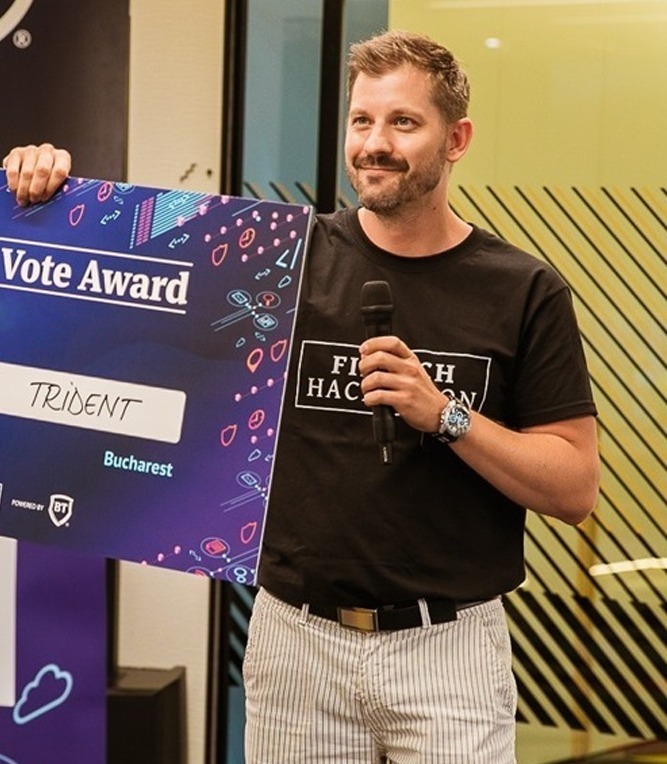 Mihai Draghici is a serial entrepreneur with over 18 years of experience turning ideas into products and launching startups in several countries including USA, India, Canada, Mexico and Romania. © 2018. All Rights Reserved Tech Ventures Consulting S.R.L.